Spanish-born Roberto Moronn Pérez studied in Madrid, Italy and the UK, graduating with first class honours and a degree in Musicology from the Universidad Complutense de Madrid, then completing a postgraduate programme at the prestigious Royal Academy of Music in London, where he received the Julian Bream Prize. A prize-winner of many international competitions, Roberto has appeared as soloist in Spain, Switzerland, Italy, the USA, the United Kingdom, Ukraine, Germany and Japan, and in concert with numerous Spanish orchestras. Recently, he played the famous Concierto de Aranjuez with the Los Angeles Chamber Orchestra and the National Symphony Orchestra of Ukraine. 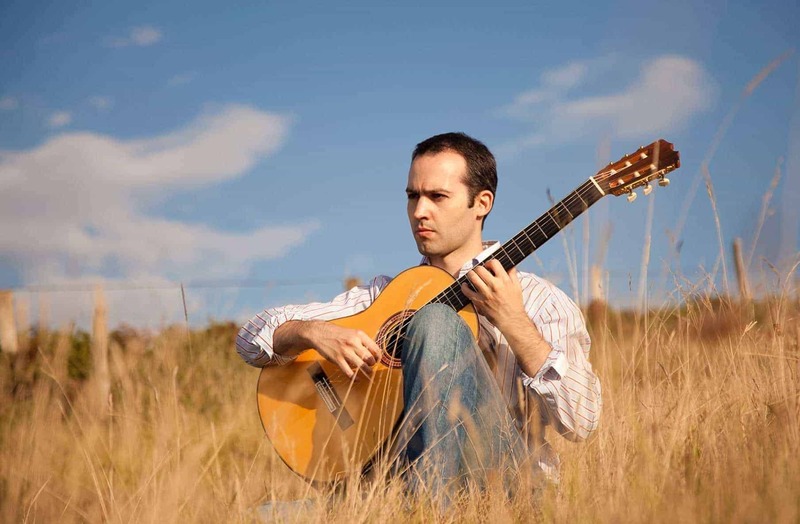 Stephen Dodgson and Angelo Gilardino are amongst the prominent composers with whom he has worked, and the famous English pianist Stephen Hough has written a guitar piece for him. 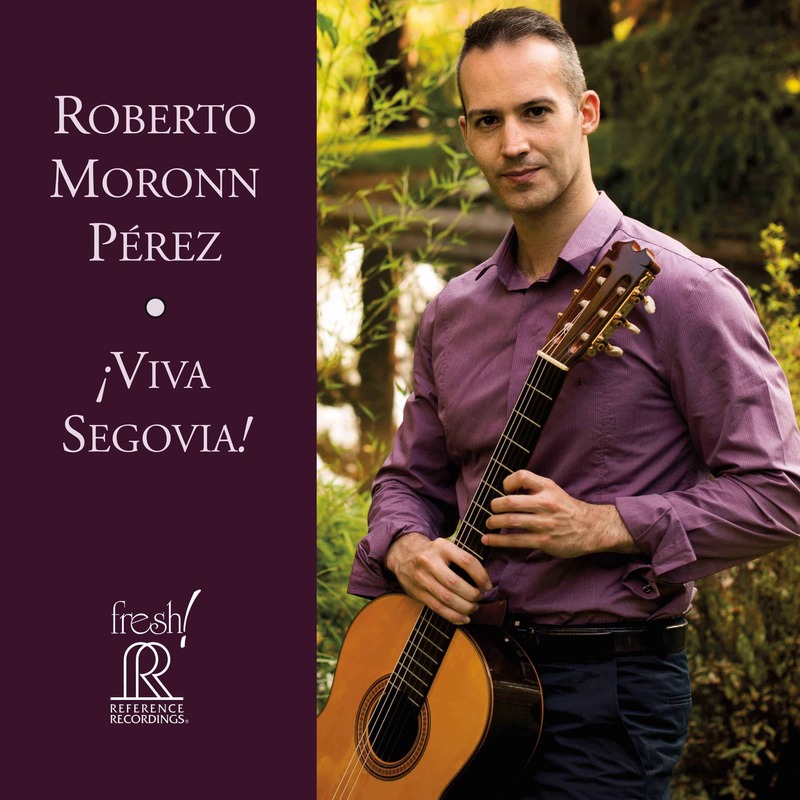 Roberto Moronn Pérez has released world premier recordings with pieces by Stephen Dodgson and has collaborated with the Italian publisher Berben in the edition of The Andrés Segovia Archive. Apart from his musical interests he enjoys literature, art and likes to participate in various sports. Roberto plays a guitar made by Mariano Conde from Madrid.